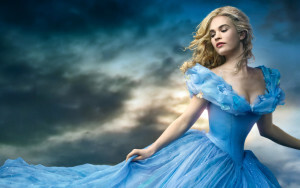 Director Kenneth Branagh’s wonderful live-action adaptation of the Disney classic is a perfect film for the family. The film’s beauty matches its sweetness and humanity. Available September 15. Disney continues their string of winning nature documentaries with “Monkey Kingdom.” Tina Fey narrates the story of a new born monkey and its mother as they struggle to survive amid an ancient temple in Southeast Asia. Available September 15. The “Fast and Furious” franchise continues to up the ante in thrills, fun and outstanding special effects. Vin Diesel and company never take things too seriously, and Jason Statham makes a engaging villain. 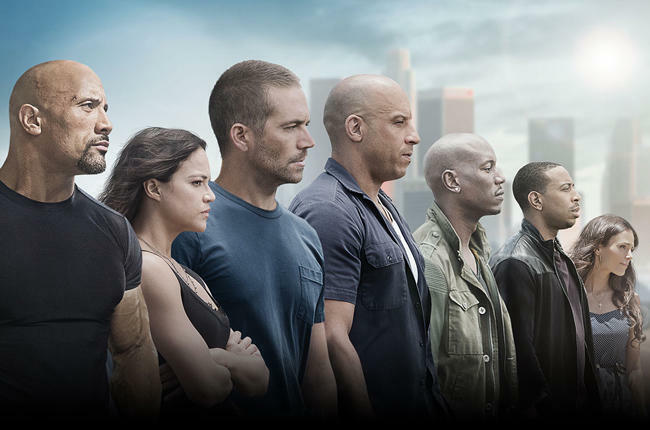 But the film really soars with it’s sensitive and heartfelt sendoff to the late Paul Walker. Available September 15. If you loved “Pitch Perfect” then get in line for the sequel. Anna Kendrick and the gang are in fine form as they head off to an international competition. As with so many sequels, there’s nothing terribly original, but the cast and lively music numbers are first-rate. Available September 22. September marks the start of the 2015-16 television season. Many networks shows have already begun, but things really get going the week of September 20. Some of our favorites returning in the next two weeks include “Castle,” “Empire,” “NCIS,” “Blacklist,” “How to Get Away With Murder,” “Gotham,” “Big Bang Theory” and many others. In addition to the many returning shows, here’s a look at some of the new programs and specials that are on the menu for the next couple of weeks. 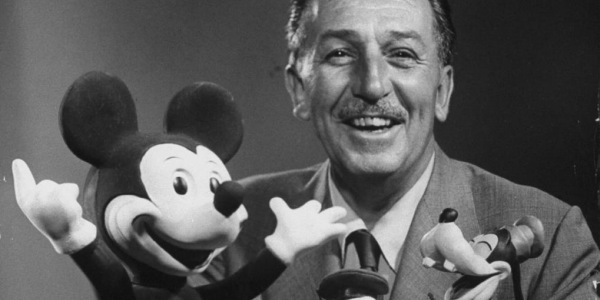 Take an in-depth dive into the life of the legendary Walt Disney. Monday, September 14, PBS. Mindy and the gang have been rescued from cancellation by Hulu. Tune into to catch one of the funniest shows on the tube, which gets even more crazy with the move from network television. Tuesday, September 14, Hulu. “Sons of Anarchy” creator Kurt Sutter travels to medieval England in this drama about a former knight in full revenge mode. 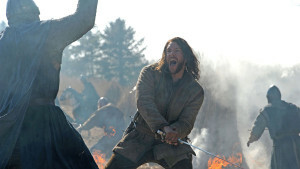 Newcomer Lee Jones stars, while “True Blood’s” Stephen Moyer plays his nemesis. Tuesday, September 15, FX. Comedy Central debuts its latest animated adult series, a parody of ’80s actions shows such as “Miami Vice.” Rob Lowe stars as a detective named Dazzle. Wednesday, September 16, Comedy Central. Andy Samberg host this year’s extravaganza. Expect lots of calls to the cast and crew of “Game of Thrones.” Sunday, September 20, FOX. Morris Chestnut plays Dr. Beaumont Rosewood Jr., a Miami pathologist who helps solve crimes. Expect lots of attractive people, lots of beautiful locations and lots of clever science in this new crime procedural. Wednesday, September 23, Fox. “Heroes” is back with this 13-episode mini-series. Look for lots of new and old faces to mix it up. Thursday, September 24, FOX. CBS cancelled the long-running procedural earlier this year, but is sending the show off in a two-hour special. Expect lots of appearances from current and past cast members. Fans will want to check in one last time to see off their favorite characters. Sunday, September 27, CBS. “Sons of Anarchy” may live on in a spinoff series focusing on SOA’s sometimes rival/ally motorcycle club, the Mayans. “Marvel’s Jessica Jones” debuts on November 20 on Netflix. “Jones” follows on the heels of the successful “Daredevil” release earlier this year. HBO is producing the film “Wizard of Lies” with Robert De Niro starring as notorious Ponzi scheme mastermind Bernie Madoff. Barry Levinson will direct. “America’s Got Talent” has been renewed by NBC for its 11th season.